November marks Native American Heritage Month, a month-long celebration of the rich, vibrant, and diverse history of our country’s native peoples. Native American Heritage Month was designed as a platform for share native, culture, music, concepts and way of life. 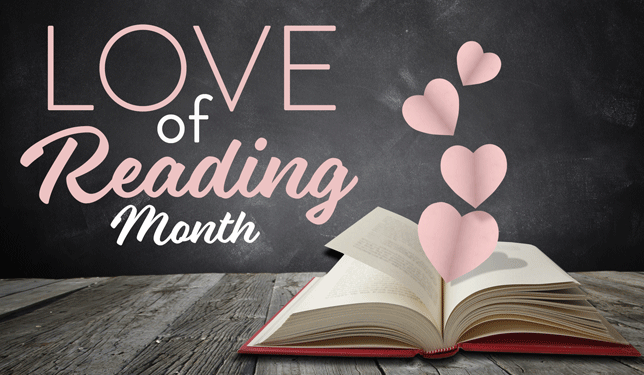 It’s also an opportunity for conversation, and a great way to educate yourself about Native cultures and Native American Heritage Month is to pick up a book. 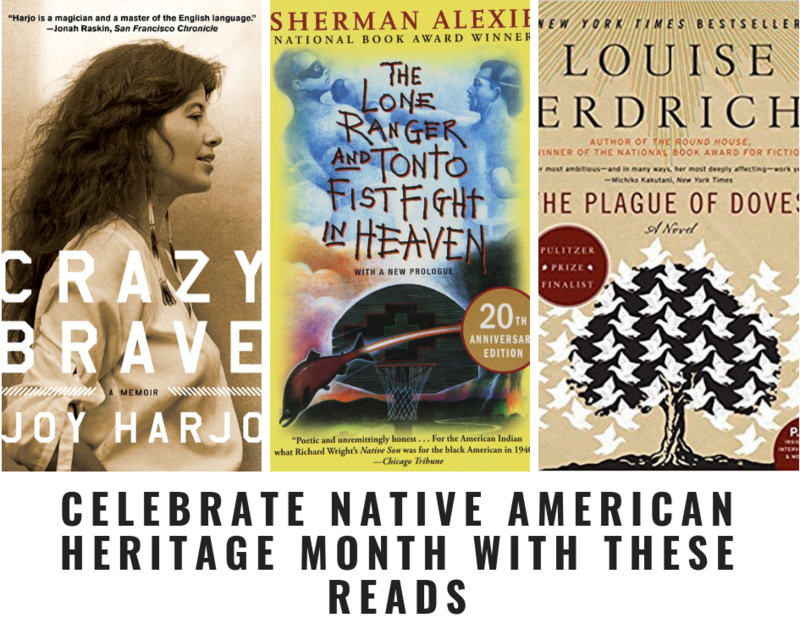 From Sherman Alexie to Louise Eldrich, there are countless authors and stories to read featuring Native American characters. So many, in fact, that it was really difficult to pick some favorites. But alas, I managed. Below you will find just a few Native American stories you must read. Trust me, you likely won’t be able to put them down. You can’t talk about Native American literature without discussing the acclaimed work of Louise Erdrich and The Plague of Doves. It’s was a finalist for the 2009 Pulitzer Prize. It’s also the first novel in a trilogy that features two TWO National Book Award winners. The Plague of Doves is a gripping novel about an unsolved crime in a North Dakota community and the effects it has on the surrounding community. A total page turner with fascinating and complex characters and narrators, The Plague of Doves and its sequels are beautifully written. 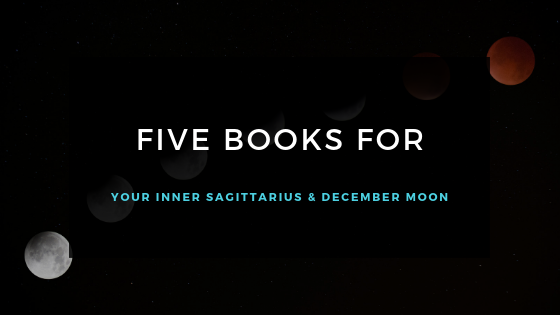 Of course, these are a must-have for any bibliophile. Ceremony tells the story of Tayo, a half-Pueblo, half-white World War II veteran after returning to civilian life. While Tayo is the centralized character in Ceremony, the novel also interweaves different timelines. These timelines feature Pueblo spiritual entities, the creation of the world, and other spiritual stories. Taking place before and after Tayo’s birth, they all converge by the end of the novel. It’s a beautifully complex book that deals with identity, PTSD, and mythic storytelling. Ceremony features incredibly compelling poetry and prose that will earn top honors on your fave books list. I’m sure it’ll have you recommending it to all your friends. It was really hard to pick just one Alexie novel. The Absolutely True Diary of a Part-Time Indian is hands-down one of the greatest young adult and coming of age novels of our time. However, I have to go with The Lone Ranger and Tonto Fist Fight in Heaven, my introduction to Alexie. The TLRATFFIH short story collection includes “This is What it Means To Say Phoenix, Arizona.” In fact, that story became the inspiration for the 1996 film Smoke Signals. The Lone Ranger and Tonto Fist Fight in Heaven, Alexie’s most well-known work, contains interwoven stories. These stories feature two central characters living on the Spokane-Washington Reservation. There’s dream, magical realism, poetry, tall tales and more in this Pen-Hemmingway nominated novel. If you are just diving into Sherman Alexie, I highly suggest you start here. Crazy Brave A visual memoir featuring photographs, poetry, music, and myth. It offers an in-depth look into the life of its author Joy Harjo, detailing her harsh upbringing under an abusive stepfather. In Crazy Brave, Harjo shares her escapism into her imagination and spirituality and her eventual growth into the renaissance woman we know today. Crazy Brave takes its readers on a heartbreaking yet empowering journey of storytelling as our heroine finds her voice. Harjo is an accomplished author, musician, poet, and creative leader in the Native American community. For any readers who love a story of a strong woman finding her voice and identity, Crazy Brave is a top pick. Of course, Native American Heritage isn’t just about stories. It’s also not just about music, jewelry, or art. It is about all of it and how we can build an inclusive and rich community together. To learn more about Native American Heritage Month, visit nativeamericanheritagemonth.gov. Arizona is home to 22 Native American tribes including Navajo Nation, Tohono O’odham Nation, the Hopi tribe. Before you visit tribal lands, it is important to know the laws. These are their own sovereign nations governed with their own policies separate from the United States. Do your research so you can be a good friend to our Native American community members. If you are interested in an item listed here, call your local store. One of our staff members will be happy to check our shelves! Bookmans cannot guarantee stock.